You may be pleasantly surprised to know that Africa indeed offers some of the best beach vacation experience in the whole world. While there are many great beach destinations in Africa, very few can rival the lure and charm of the Seychelles Islands. Located deep in the Indian ocean, north-east of Madagascar, the Seychelles archipelago is a group of over 100 small islands many of which have incredibly beautiful beaches, and should be your next goal if you enjoy beach luxury. Even though the best beaches in the Seychelles are in Praslin Island, you should probably start your Seychelles vacation at the Mahe Island. 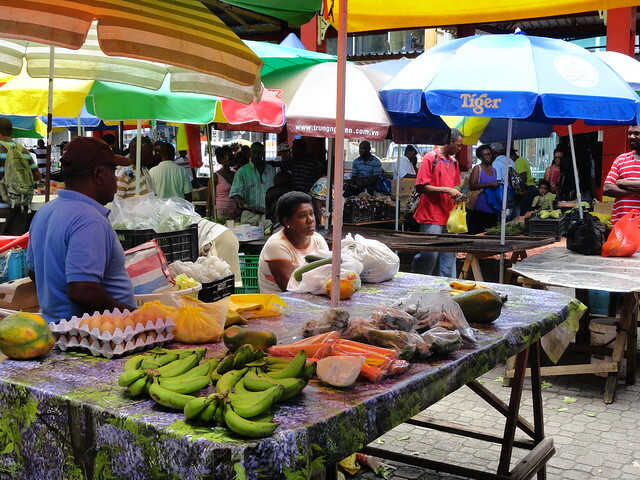 First, because it is the commercial center of Seychelles, and second, because of the Beau Vallon. This magnificent beach will solve all your problems momentarily through its healing waves that sweep into the shoreline ever so gracefully. There is a lot for you to do and to see in Mahe, top of which include visiting the Botanical Gardens and thereafter the St. Anne’s Marine National Park. At the marine park you’ll easily get watery-eyed as you set your eyes on the beauty of the Sauzier Waterfall. At the center of the capital, Victoria, you will find the famous clock tower which has its twin at the Vauxhall Road Bridge in London. The tower was given as a gift in 1903 to symbolize the separation from Mauritius and the beginning of a new colony for Seychelles. Mahe offers you plenty of water sport activities chances, including snorkeling, deep-sea diving and deep-sea fishing. Most of the hotels and lodges in Mahe offer the necessary facilities needed, so you do not need to worry. If you love paragliding, you and your bravery are in luck, for there is an available option to do so in Mahe. But if you fear that you might get a heart attack if you go paragliding, you can just hire a helicopter to take you on scenic flight excursions over the islands. How about treating yourself to a souvenir with mystical sexual powers? The ‘coco de mar’ is one such souvenir. Owing to its shape that is similar to the female pelvis, is the subject of many legends, legends further enhanced by the fact fact that you can only find it the Seychelles. It is such an expensive nut that when you buy it, you receive a registration number that acts as authorization for its sale. A perfect gift. Your best chance for getting a coco de mar is in Praslin Island, which should be your next stop in the Seychelles. Other than just the ‘coco de mar’, Praslin hosts some of the most amazing beaches in the world, adding to the beautiful diversity in Seychelles. The beaches include Anse Lazio, Anse Georgette, Anse Kerlan and Anse Volbert, all of which stretch longer and wider than those at Mahe Island. Talking about special, how would you fancy a tour to where it all started? Valle de Mai is thought to have been the Garden of Eden where Adam set the trail for all men by falling prey to the forbidden fruit. The moment you set your eyes on this splendid nature reserve, any doubts you may have about this myth will take a back seat. It’s open to tourists and is an absolute must-see. Its well laid out paths lead you on a Seychelles discovery tour that you will never forget. A peek at one of the world’s rarest birds, the Seychelles Black Parrot, will be one of the highlights, though not the only one, for the ardent birdwatcher. 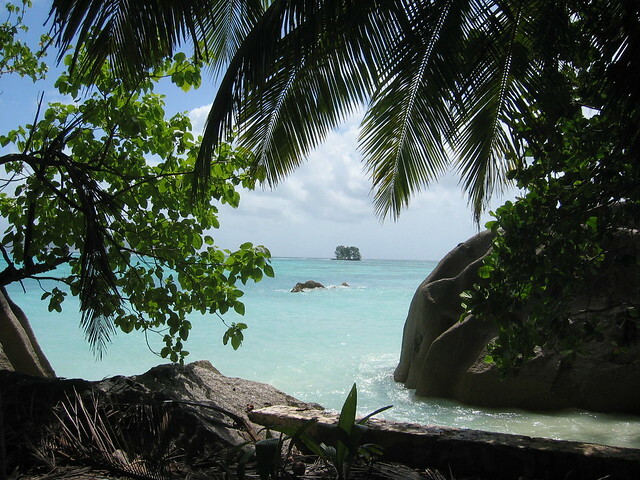 From Praslin, you should next go to La Digue island, which is a mere 30 minute ferry ride from Praslin. As you land on this magical island, where the main forms of transport are still bicycle and ox-cart, you will experience a deja vu feeling of years gone by. For a completely serene vacation away from the hustle and bustle of civilization, this is definitely the dream destination. La Digue hosts one of the world’s most famous – and certainly most photographed beaches – Anse Source d’Argent. The Island also holds relics of another age, including a cemetery of the first settlers, a working calorifer (oven for refining coconut oil), giant tortoise pen and magnificent Creole mansion. Further away in the horizons, low corals ascend gradually into islands lands, churning up images from the scene in “Pirates of the Caribbean” where Jack Sparrow is stuck in an abandoned mystic island devoid of human life. Forget about the “abandoned” part, add elegant accommodation amid surroundings of breathtaking natural beauty and you have yourself the perfect hideaway island. 52 miles north of Mahé, you’ll find the glimmering world of the coral isles of Bird and Denis. In this lovely isles lies the opportunity for you to change careers to being a sailor. The safe mooring will keep you free of worry for your safety, with only the wind direction to worry about. Some charter companies even provide catamarans and Mono-hulls if you are interested. Other than sailing, the islands are home to the best snorkeling, fishing and diving conditions. The waters go as steep as 2km at the edge of the shallow banks, giving rise to a rich aquatic ecosystem. The waters here are crystal clear and are a beauty to the eyes. The sea bird colonies, silver surf, golden sands and nestling turtles will keep you busy the whole time. Normally, you wouldn’t consider giant tortoises as a common tourist attraction. But when you have 150, 000 of them, this becomes a topic of interest. 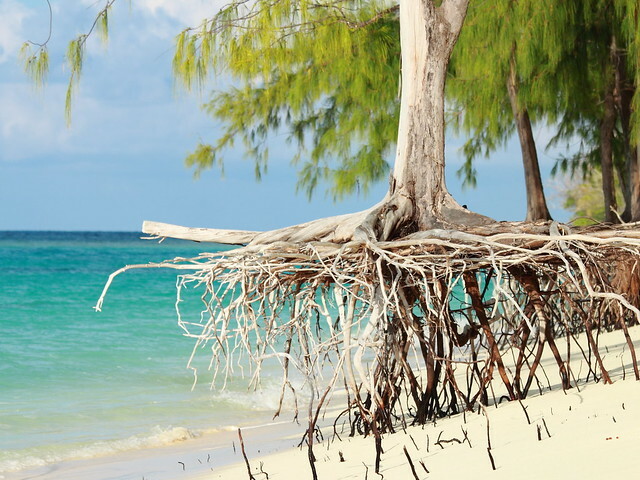 Where else will you see this than in the Aldabra Atoll, yet another splendid Seychelles destination. The phenomenon is so marvelous that it has earned the Aldabra Atoll a UNESCO World Heritage Site status. With a cocktail in one hand and lots of adventure simmering inside of you, enjoy Seychelles as much as you can since there’s nothing like Seychelles.